Hey guys! I have a great post by Dave Chen, owner of Millennial Personal Finance. He’s been putting out some great content for Millennials so make sure to check out his site after your done. Take it away Dave! If you are looking for a side gig to make some extra money, you may want to check out Uber. A lot of people are starting to join and are becoming Uber drivers because of the flexibility and convenience that it offers. If you like to provide quality customer service, have a nice vehicle, and like to drive, you can make some serious cash. 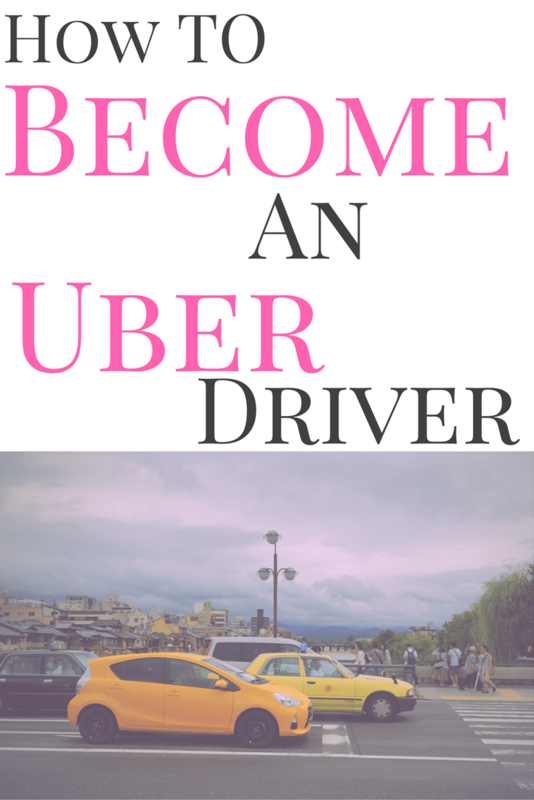 Below, we will explore how to become an Uber driver and the steps you need to take to make it happen. Besides the flexibility of being able to set your own schedule, you will be able to use your own vehicle to transport people around. This means that you do not have to worry about trying to get acclimated to a new vehicle and you do not have to maneuver the windows around and try to find that sweet spot. 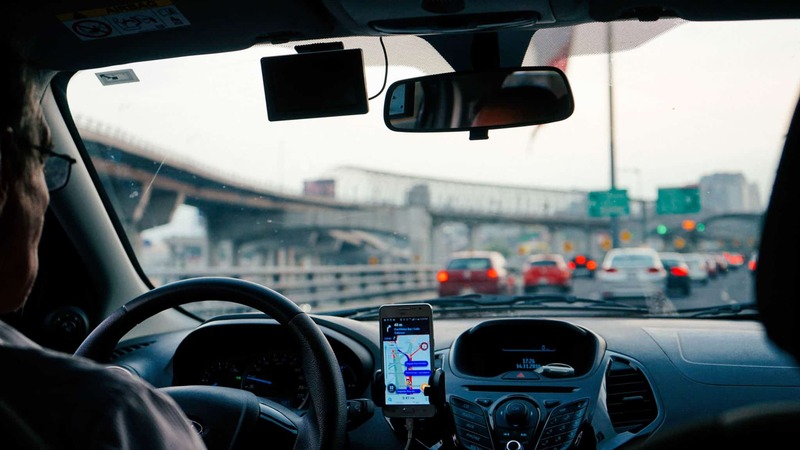 In addition, you are also paid weekly and you do not have to worry about trying to collect the money yourself, which makes transporting people a lot safer too. Before you can simply slap a sign that says Uber on your car, you must meet all of their requirements and be eligible to participate in the program. Once you have been accepted, you will be referred to as a driver partner. 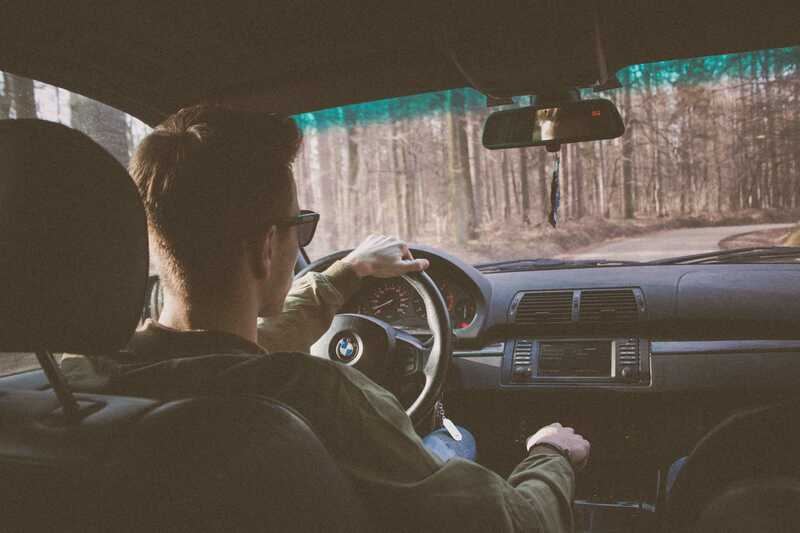 Typically, interested drivers who have a clean driving history and those who do not have a criminal record are offered employment as a driving partner. 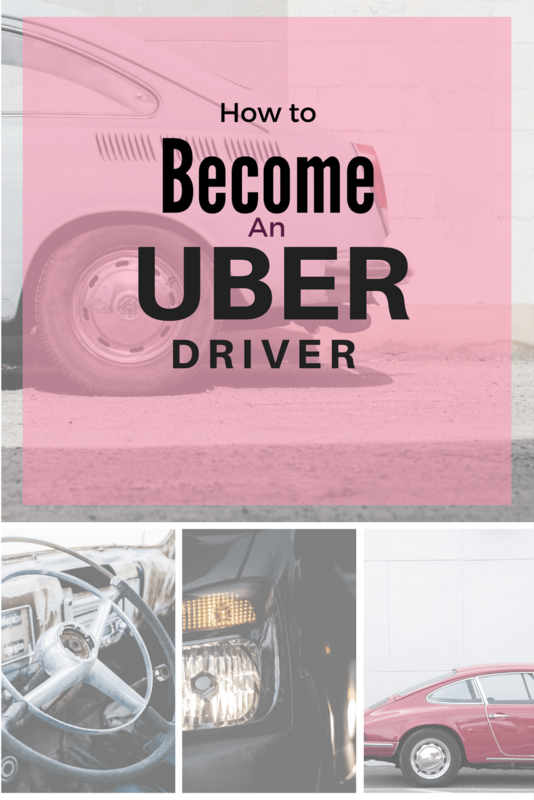 While those are the basic requirements to become an Uber driver, there are also vehicle requirements that MUST be met. Even if you meet the above requirements, but not the vehicle requirements, you cannot participate. Before you can drive your vehicle with Uber, you will need to apply and go through the application process. Not everyone will be selected to drive for the company and if you are NOT chosen, you cannot use the Uber name on or within your vehicle at all. The first step in the application process is to fill out your application online. You should fill it out in its entirety to avoid any processing delays or problems. Once done, you will need to have your vehicle inspected. Uber will instruct you on where to take the vehicle. The inspection is performed by a third party. After the inspection, you will need to submit any and all paperwork for your background check to be performed. An Uber representative will let you know how to proceed with this step. I’ve Been Accepted – Now What? Once you have been chosen as an Uber driving partner, you will open up the Uber app on your smartphone and enter in your credentials. From there a rider will request for an Uber and if you are the closest driver to them, you will receive the request. 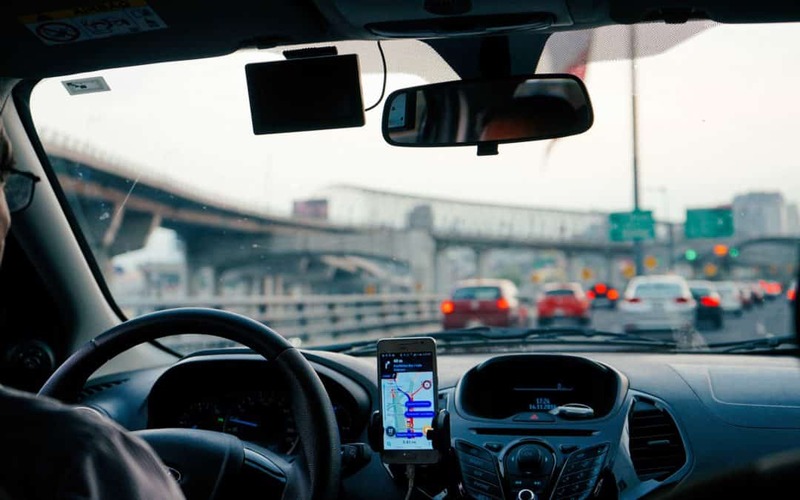 Once you accept the request for a ride, you will head to the client’s location and pick them up and transport them to their final destination. The app automatically charges the rider for you and you will never have to collect any fees. Once the ride is completed, you and the rider can rate each other. You will then be paid via direct deposit by Uber, once per week. If you want to become an Uber driver, go for it. It is a great way to earn some extra cash and is pretty secure. Since payments are handled through the app on the phone, you never have to worry about carrying cash on you or collecting any fees.